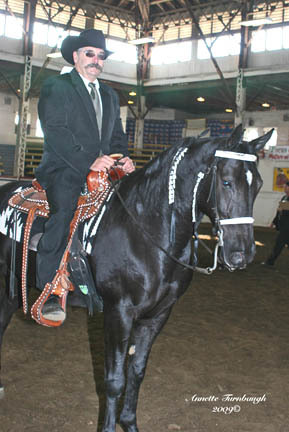 Paper: Blue DNA Tested – Color: Black – Markings: Star on forehead. 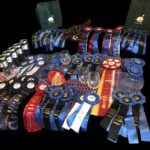 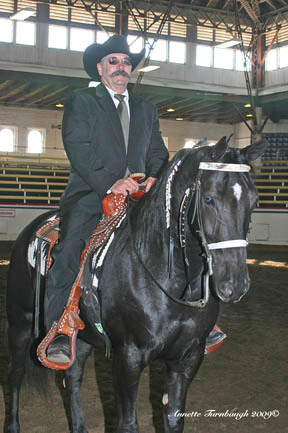 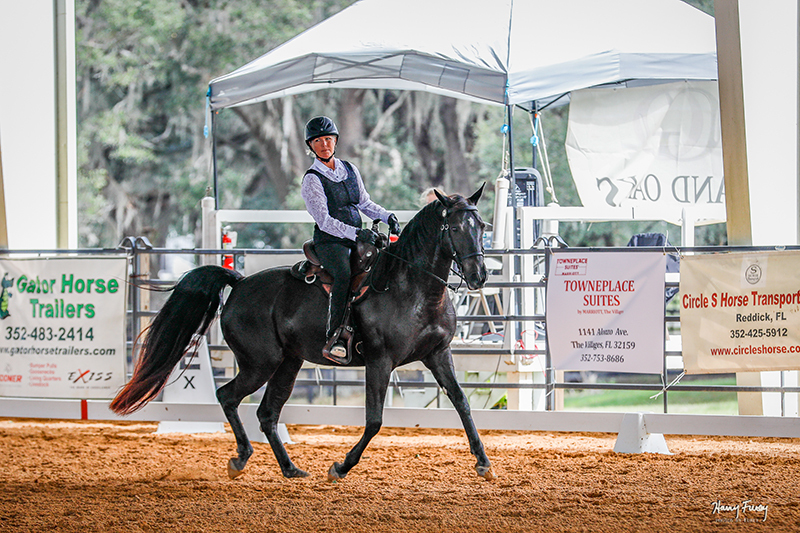 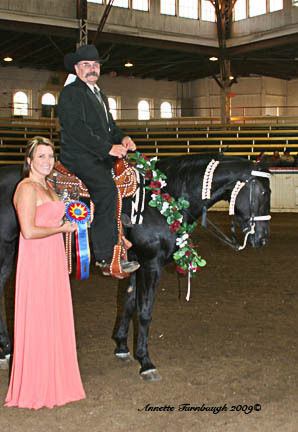 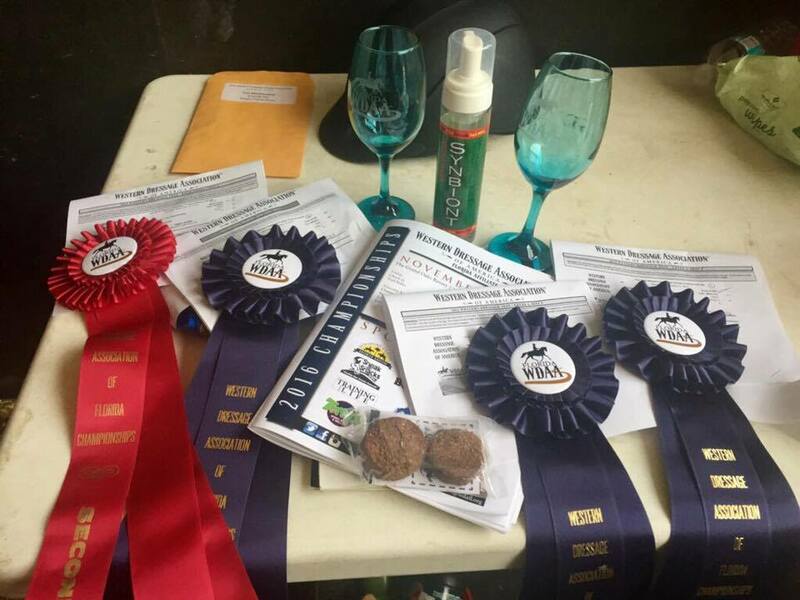 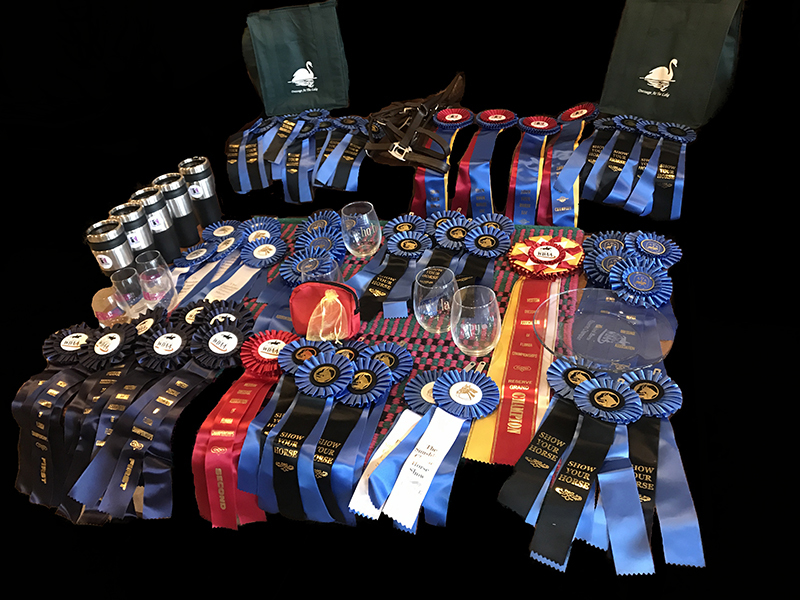 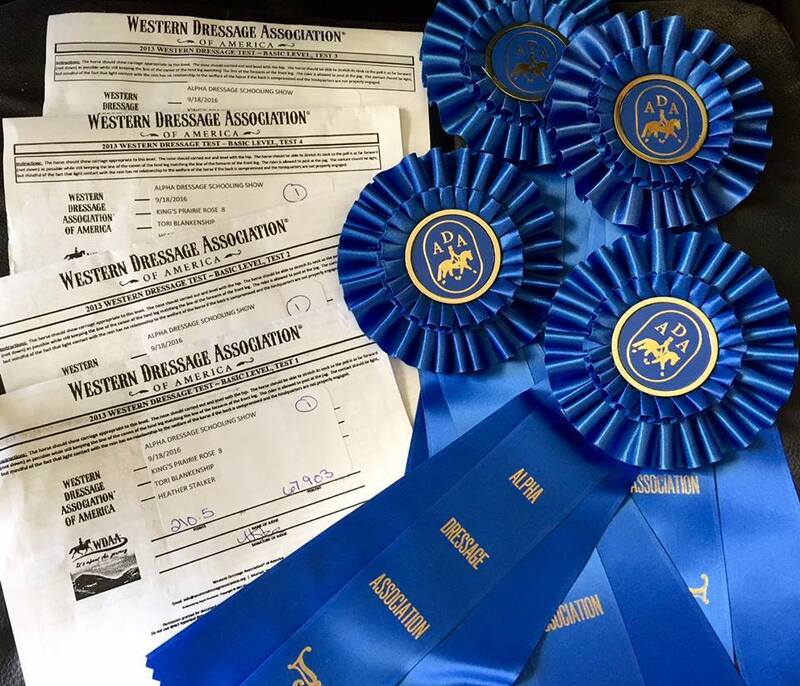 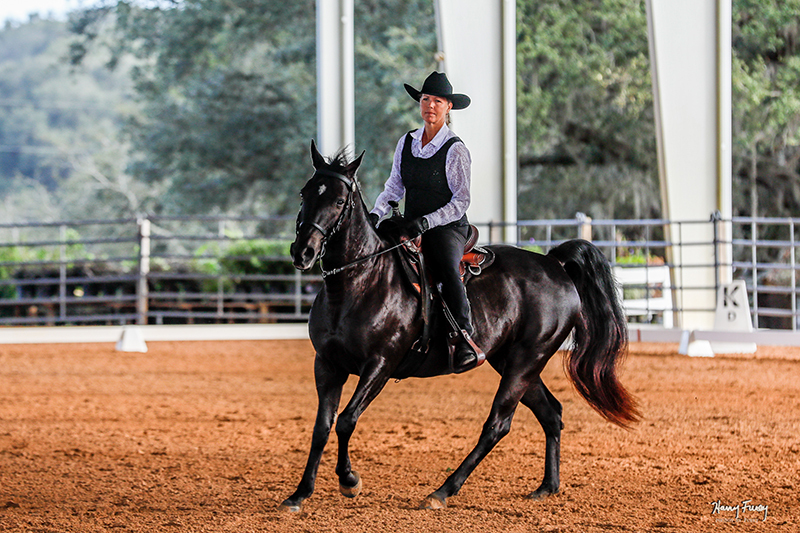 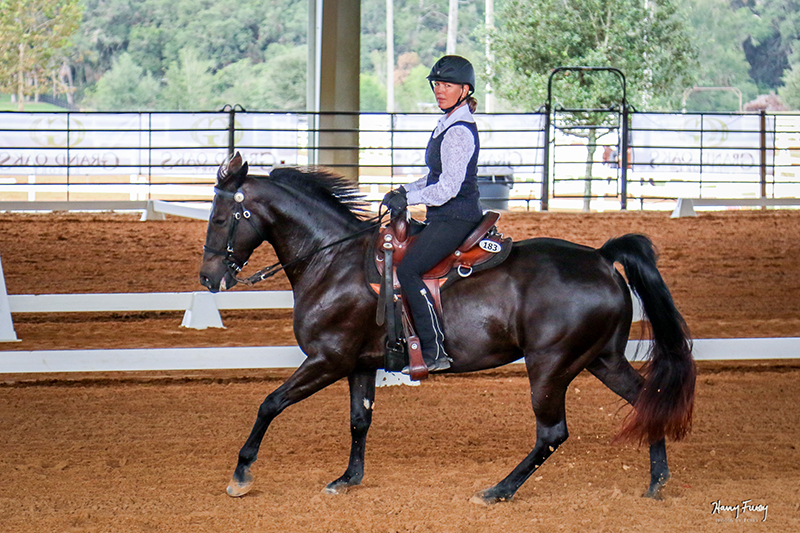 Brandreth Farms – John & Samantha Brandreth – Your amazing mare, King’s Prairie Rose has just become the first gaited horse to receive a Register Of Merit from the USEF’s Western Dressage Association of America! 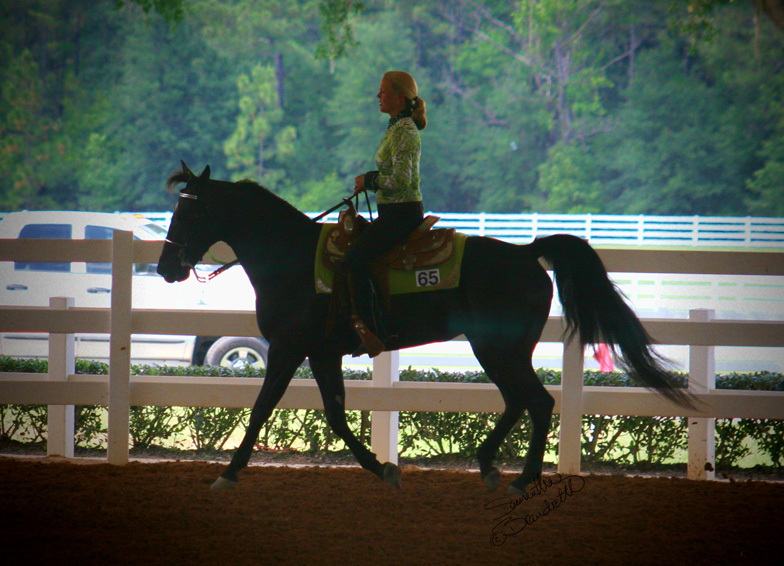 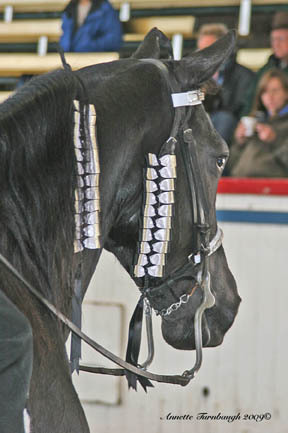 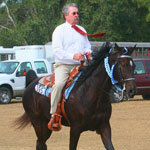 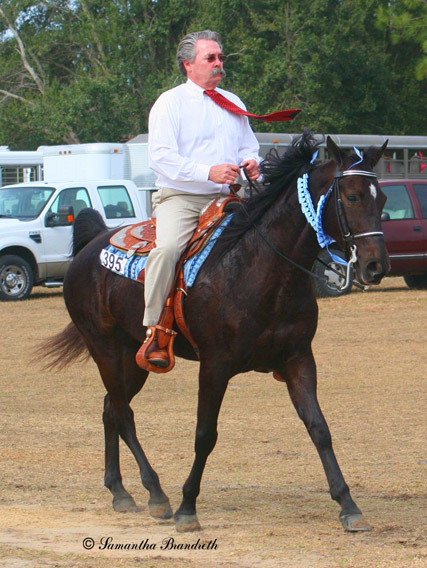 Oh yes, gaited horses can-do, especially this one. 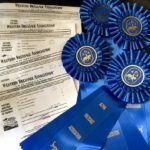 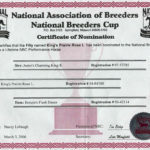 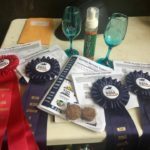 I am so proud of this accomplishment for this mare, I could just burst with happiness! 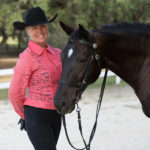 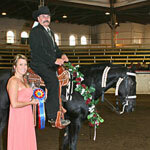 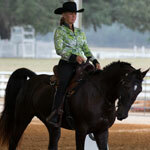 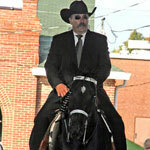 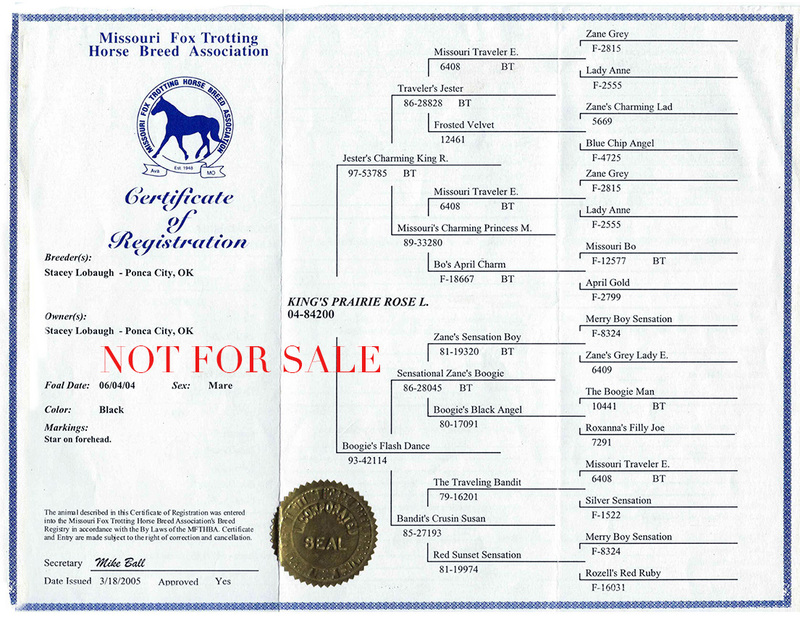 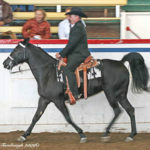 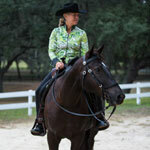 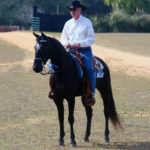 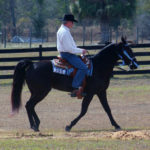 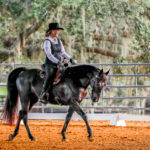 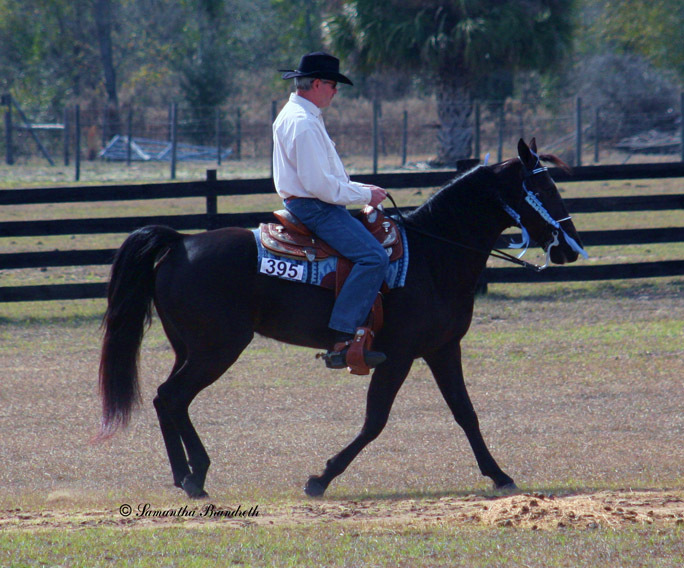 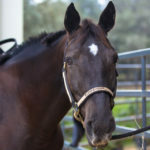 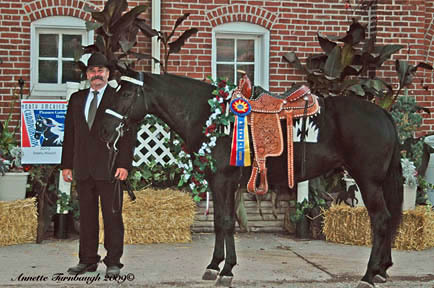 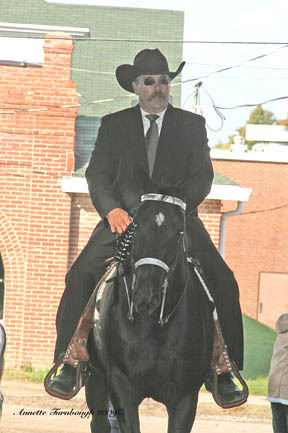 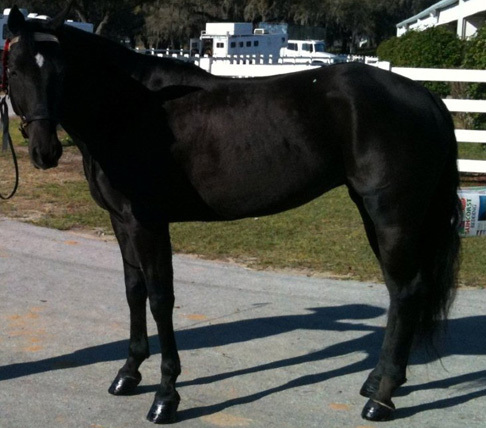 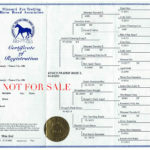 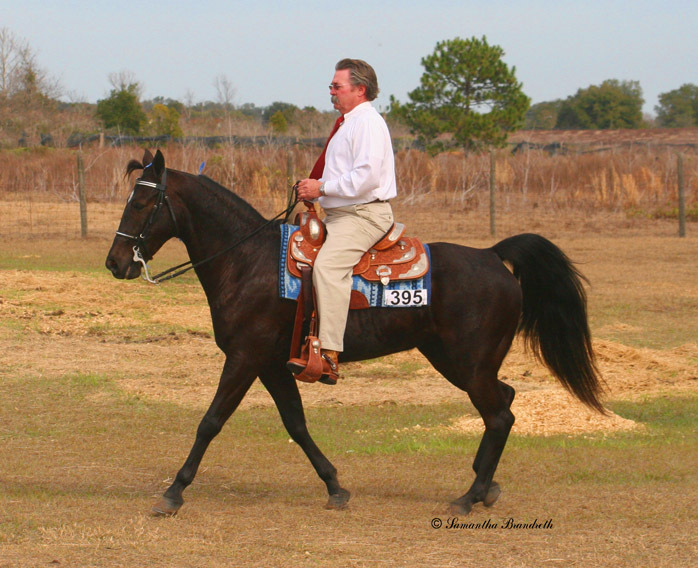 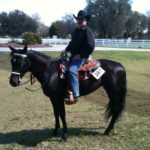 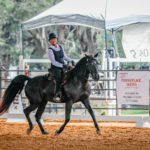 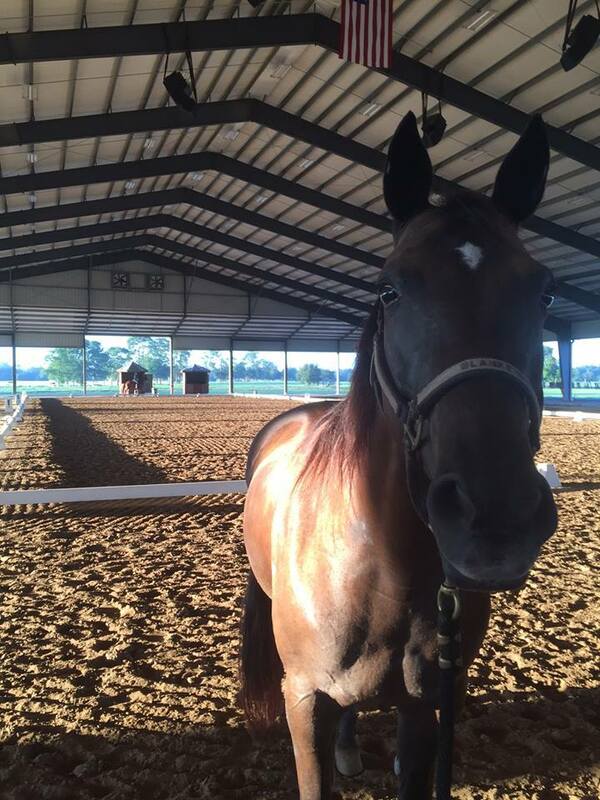 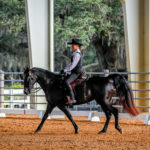 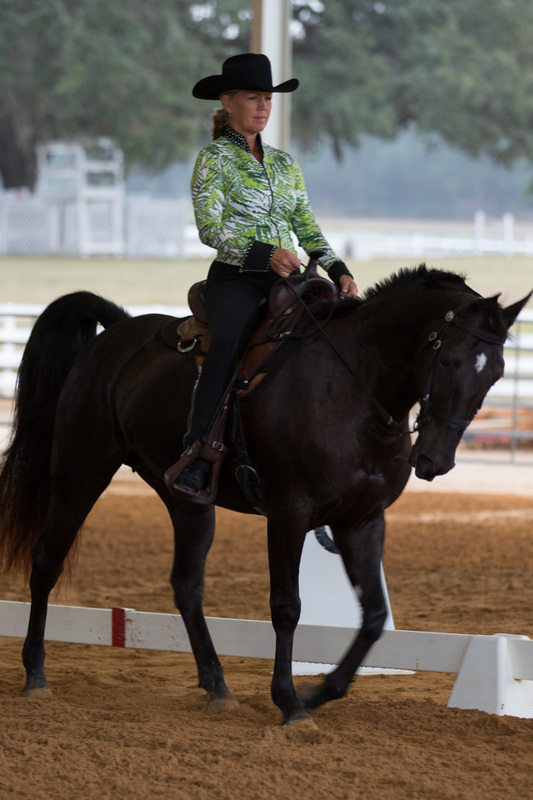 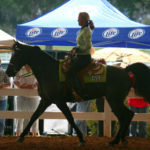 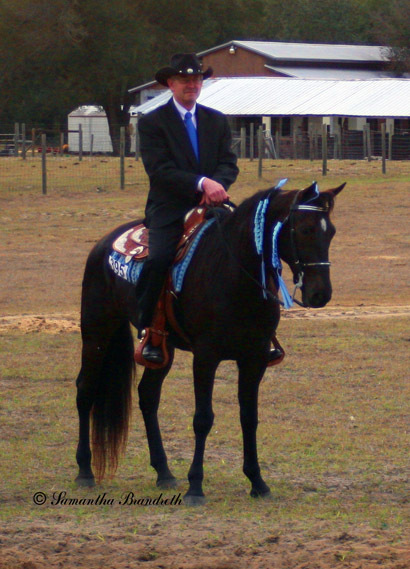 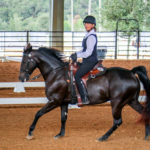 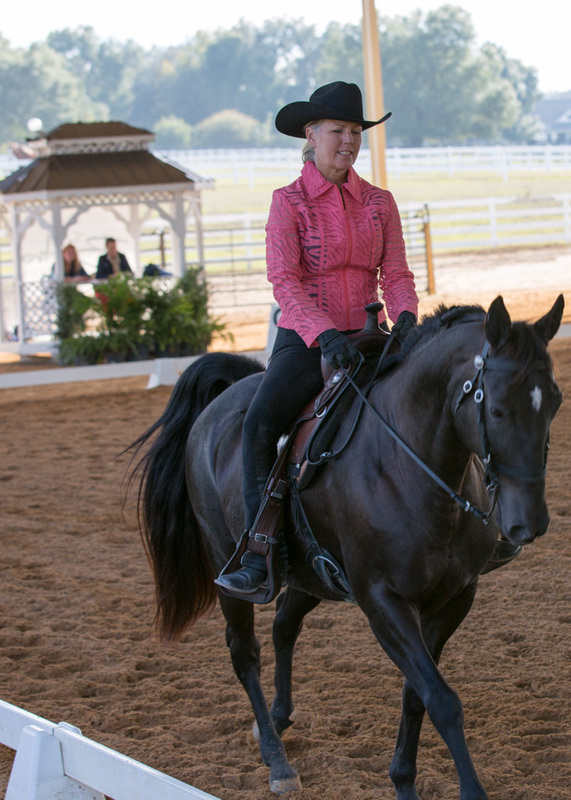 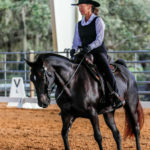 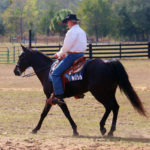 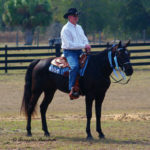 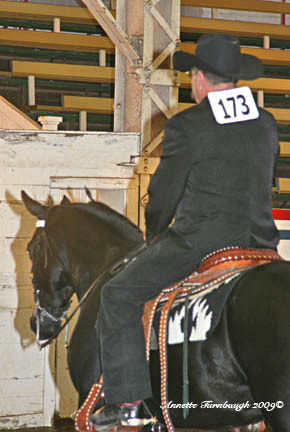 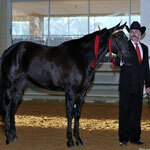 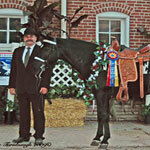 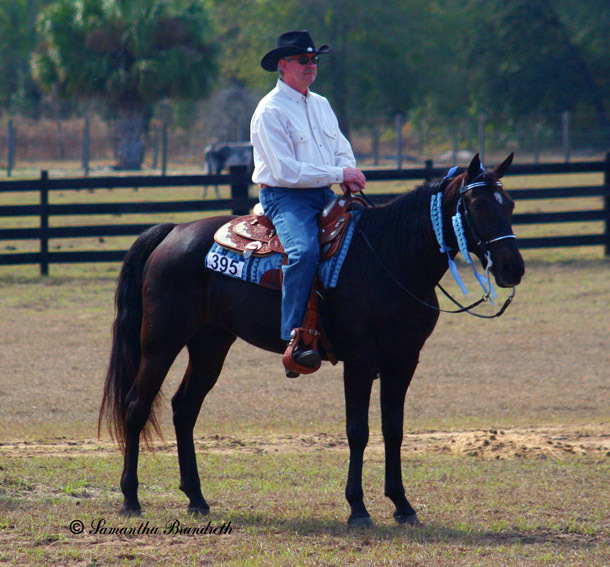 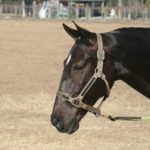 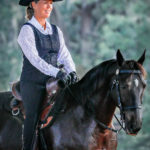 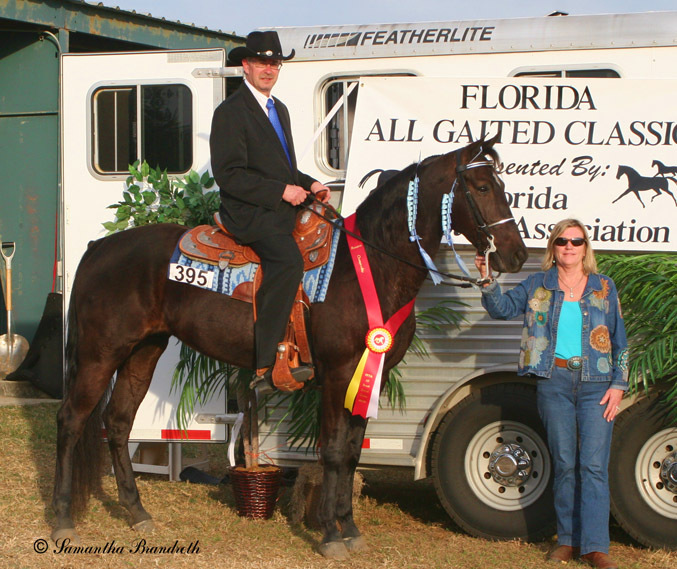 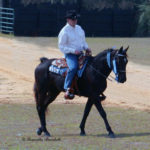 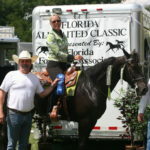 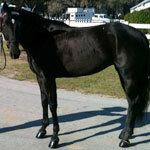 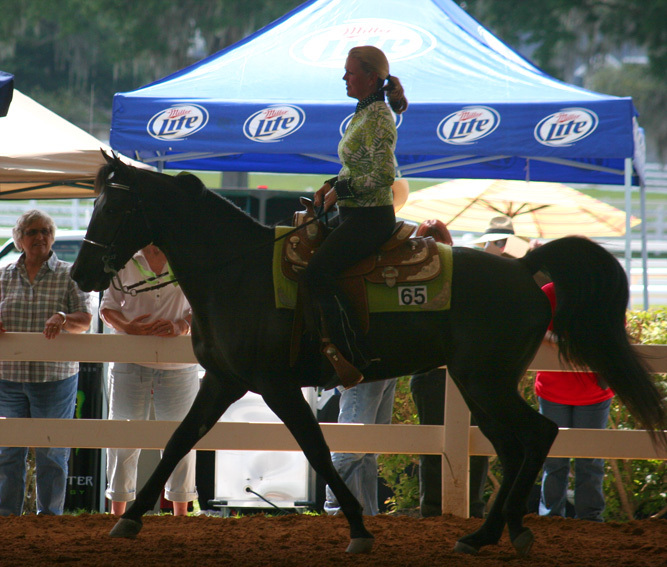 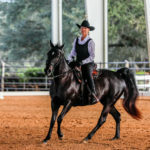 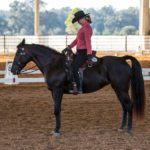 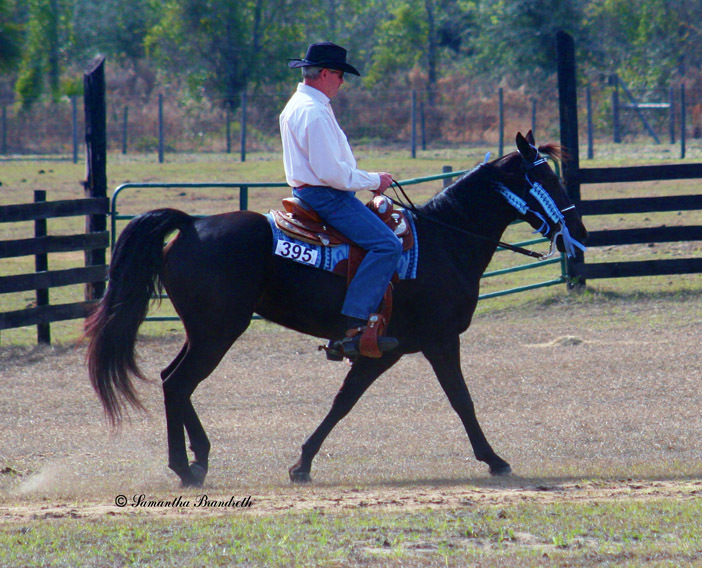 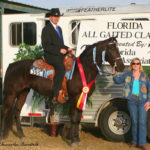 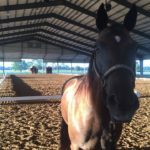 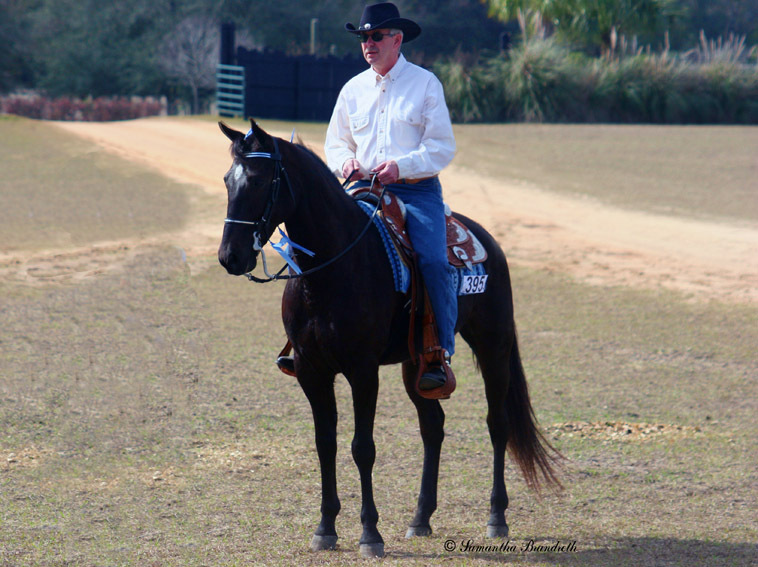 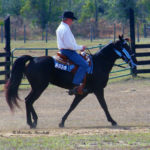 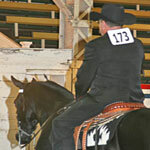 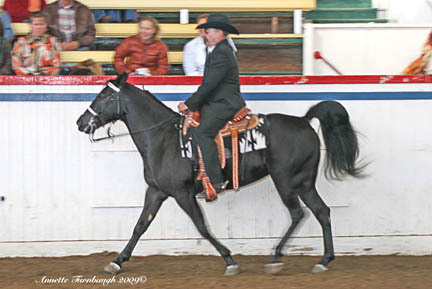 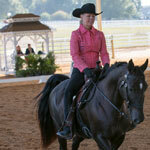 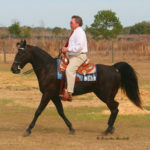 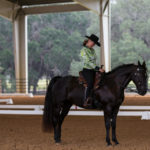 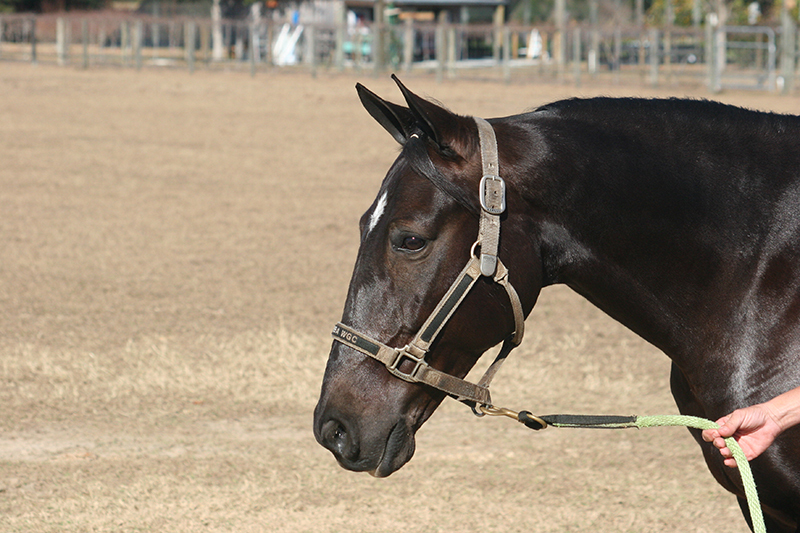 Rose was purchased in August of 2009 by Brandreth Farm to show at the North American Gaited Pleasure Horse Championships. 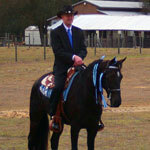 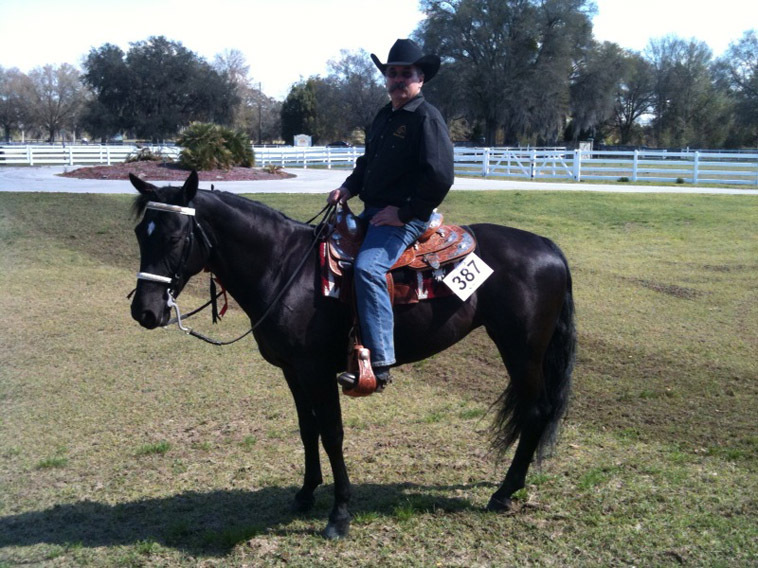 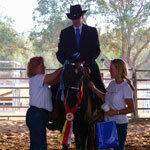 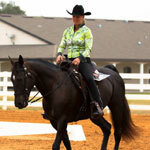 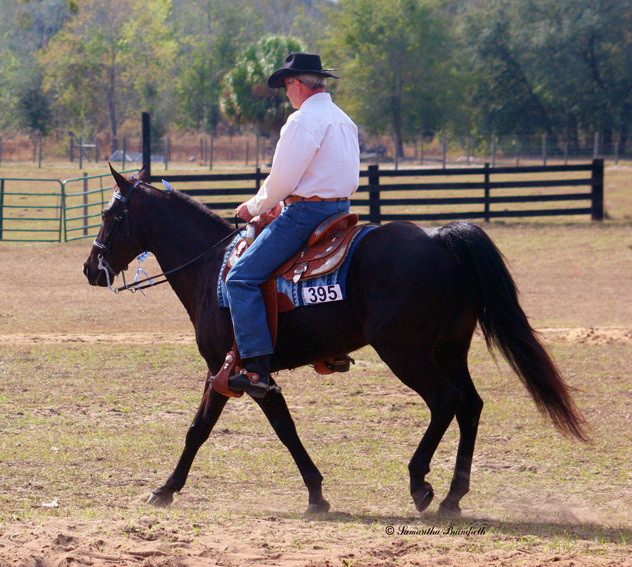 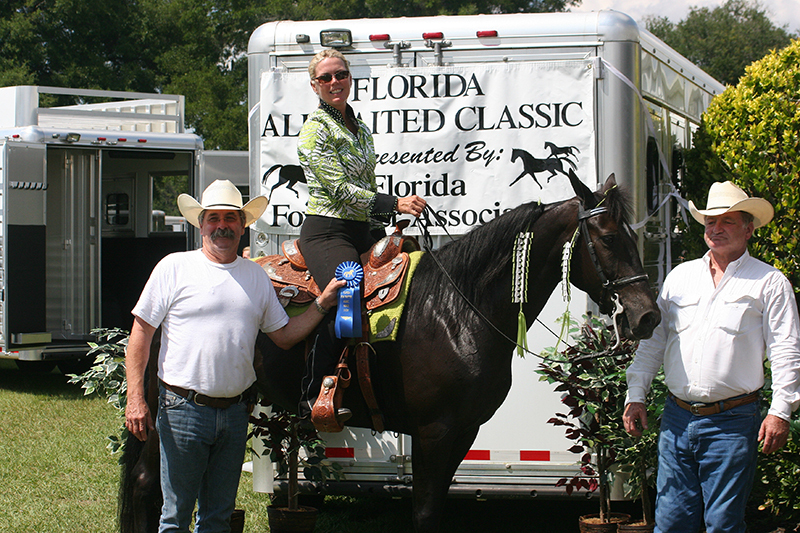 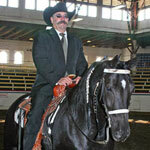 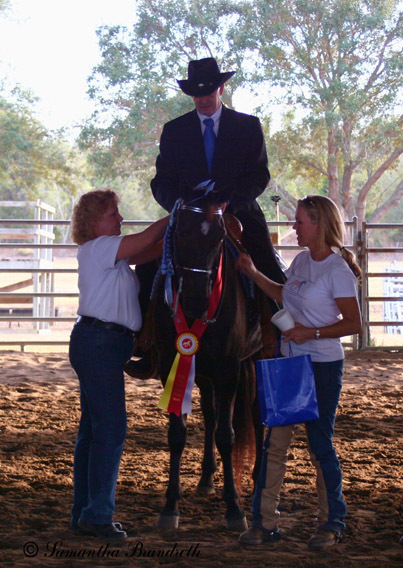 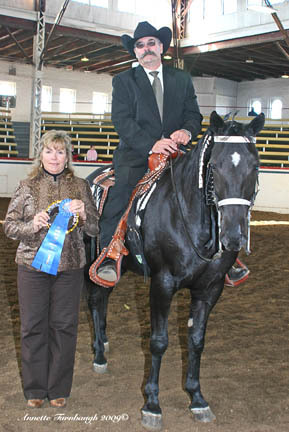 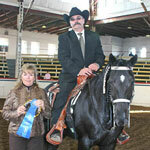 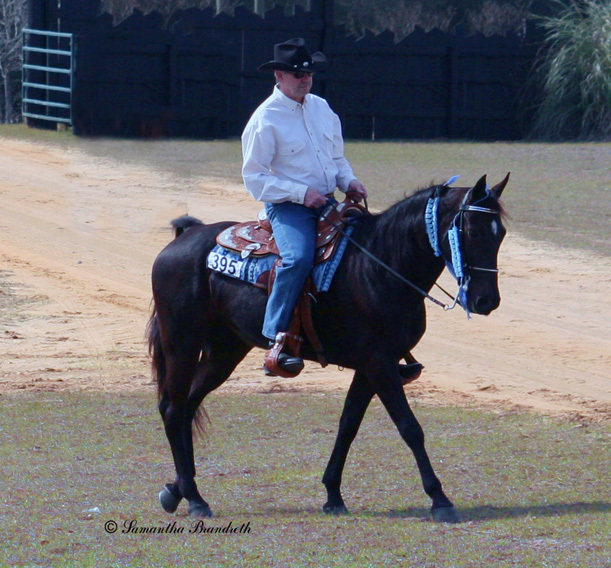 Rose had a great show winning the Foxtrot Championship class with new owner John in the saddle. 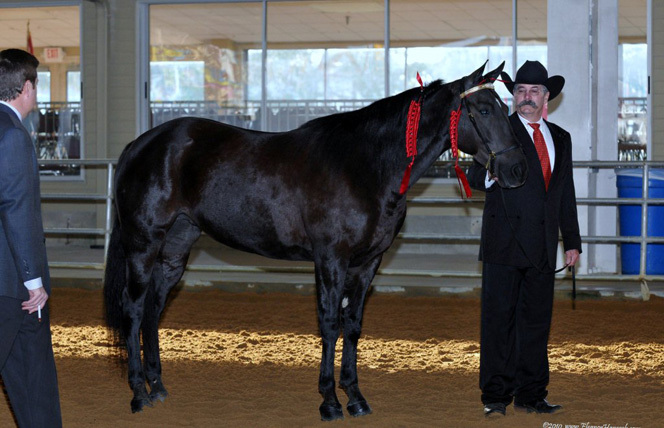 Fantastic results for their first show together. 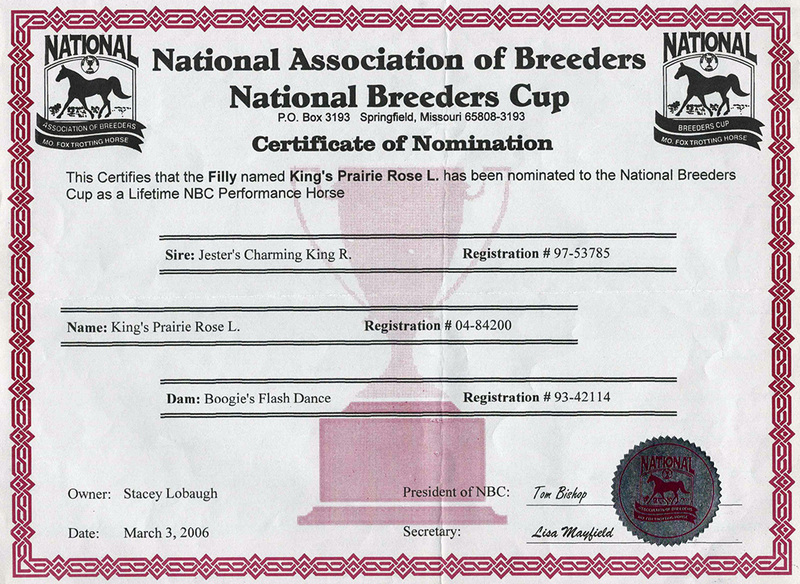 Thank you John & Samantha for the kindness & love you provided for Rose through the years. 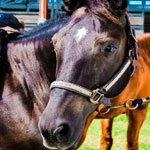 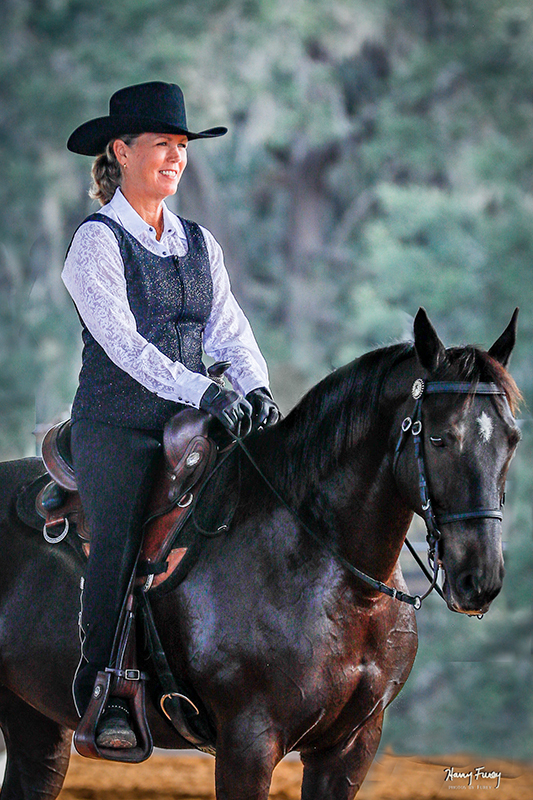 Allowing her time to just be a horse – something she had never experienced since her weanling year. 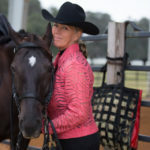 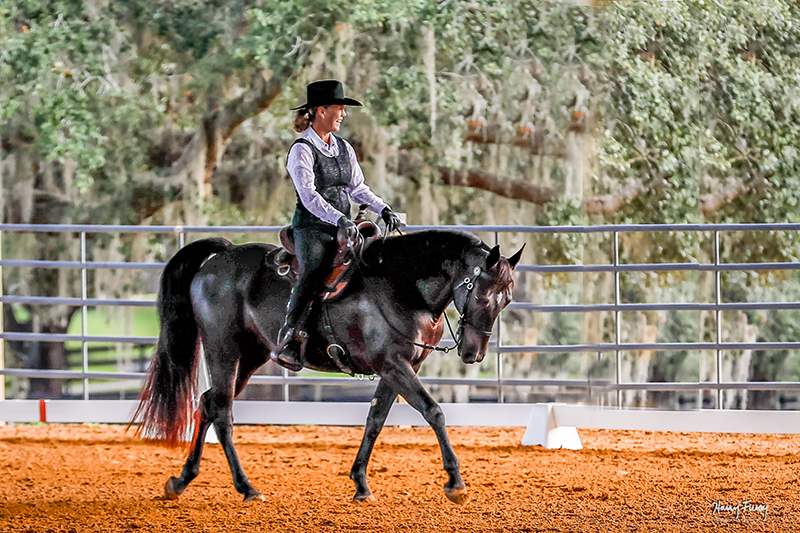 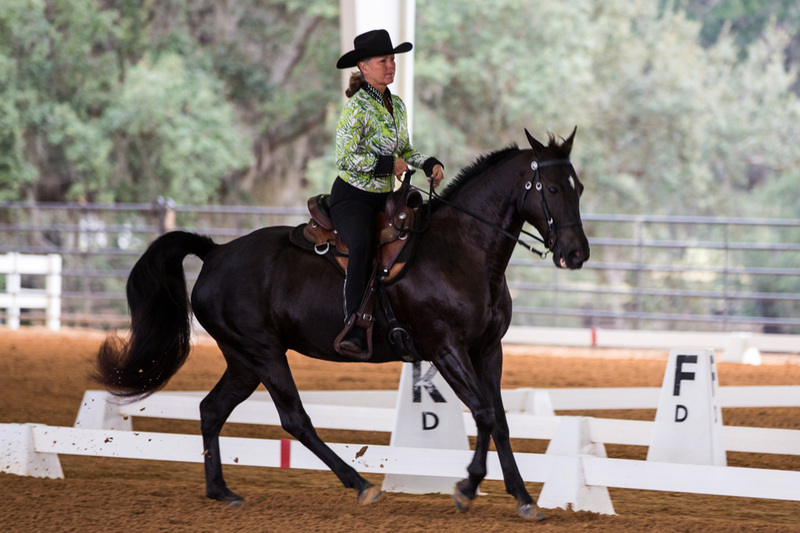 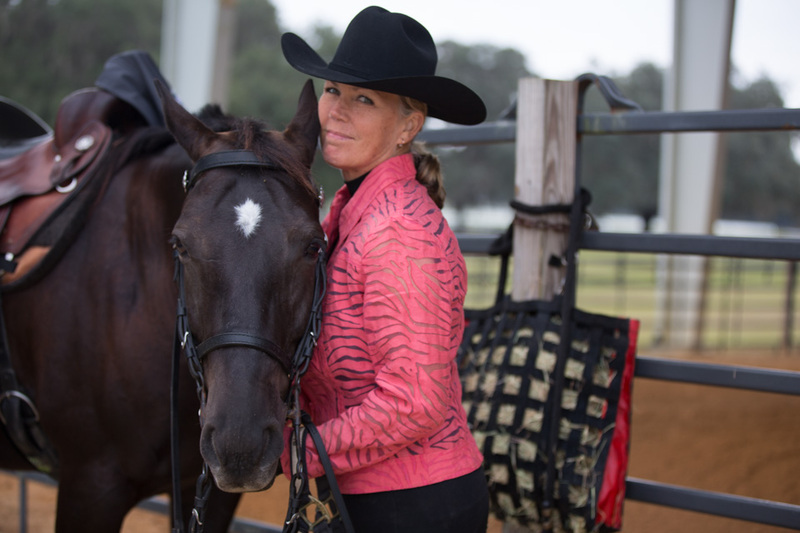 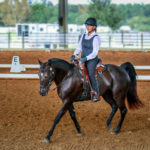 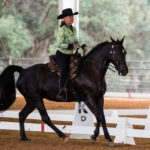 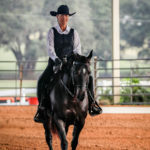 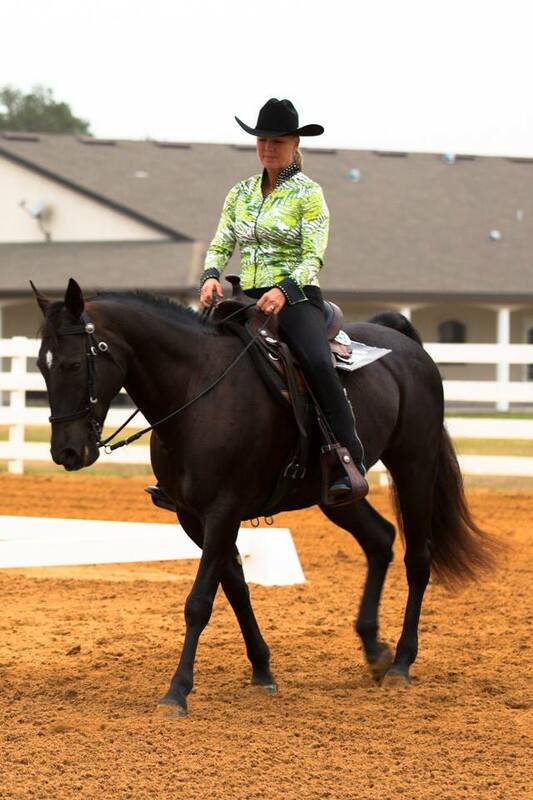 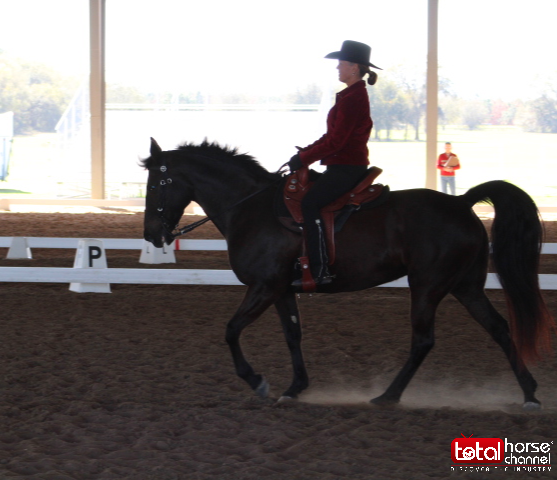 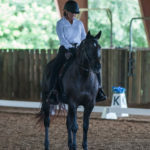 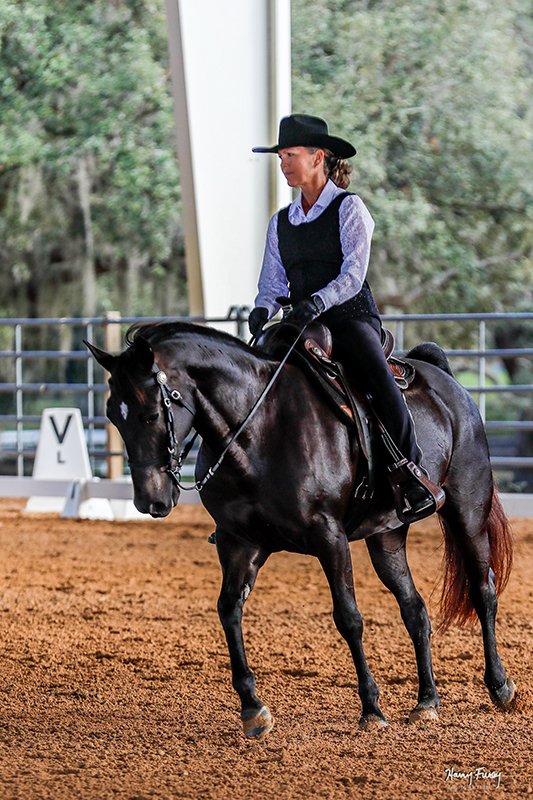 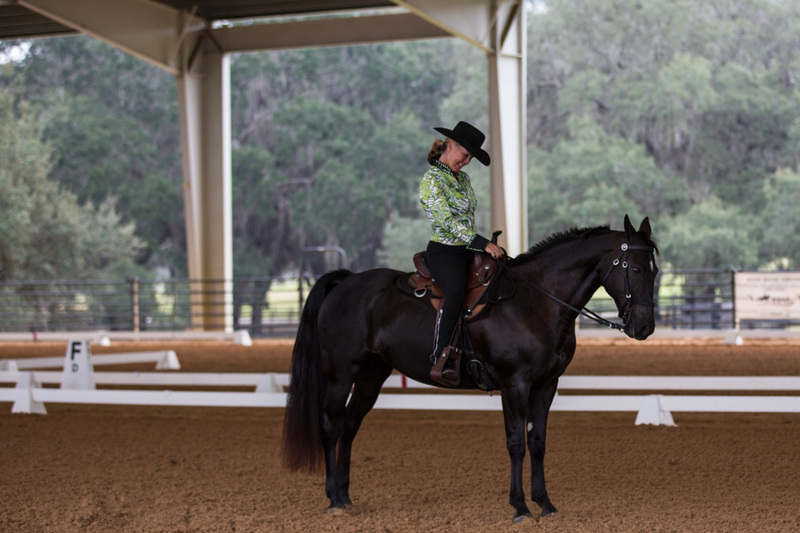 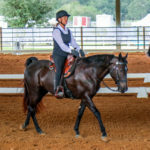 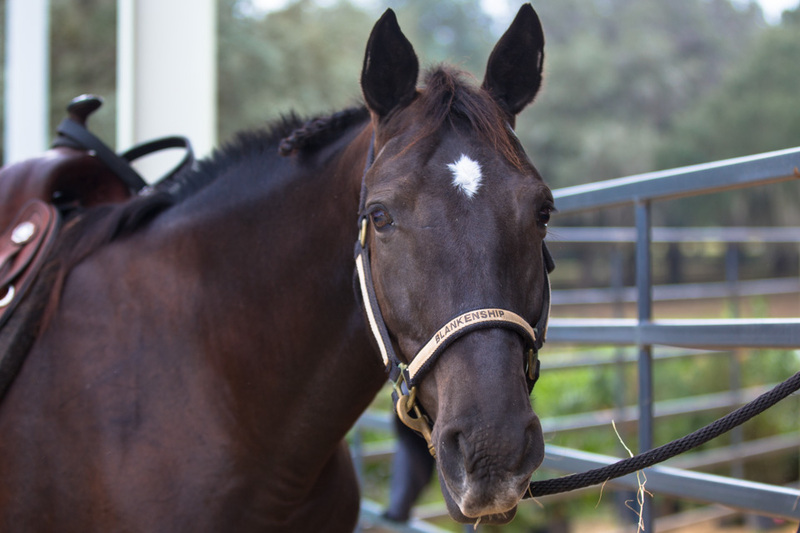 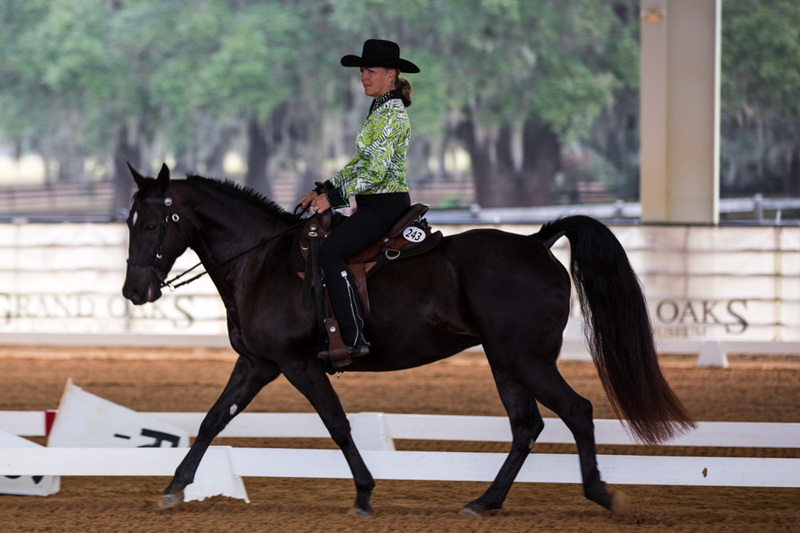 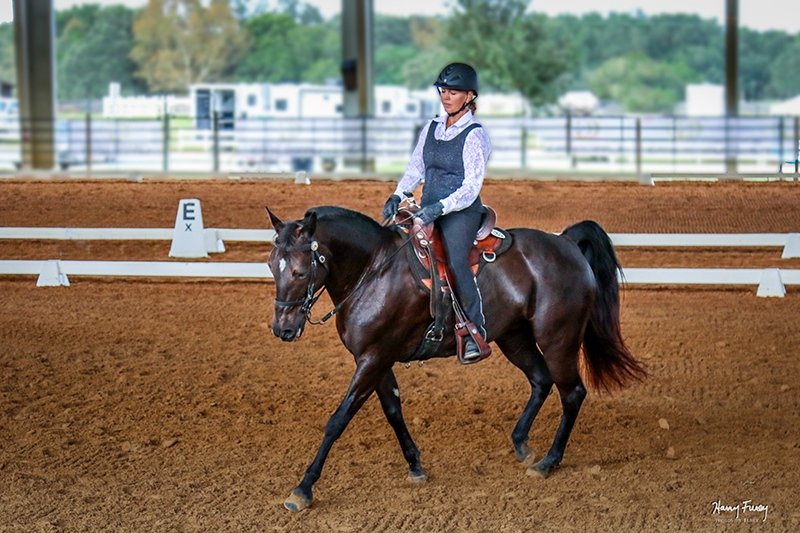 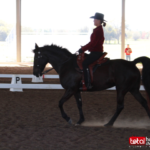 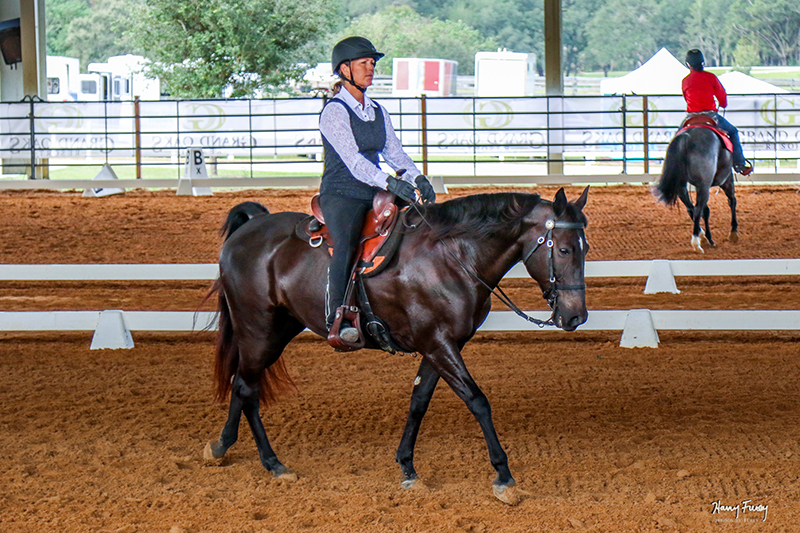 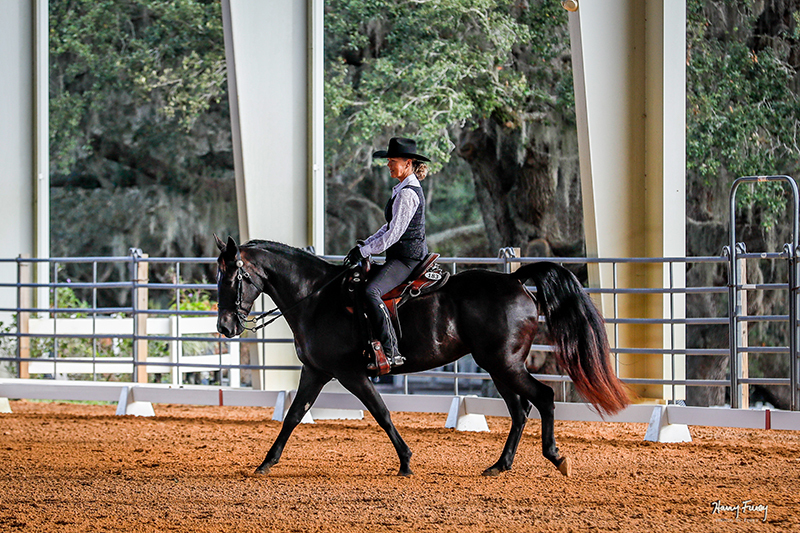 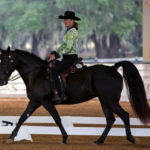 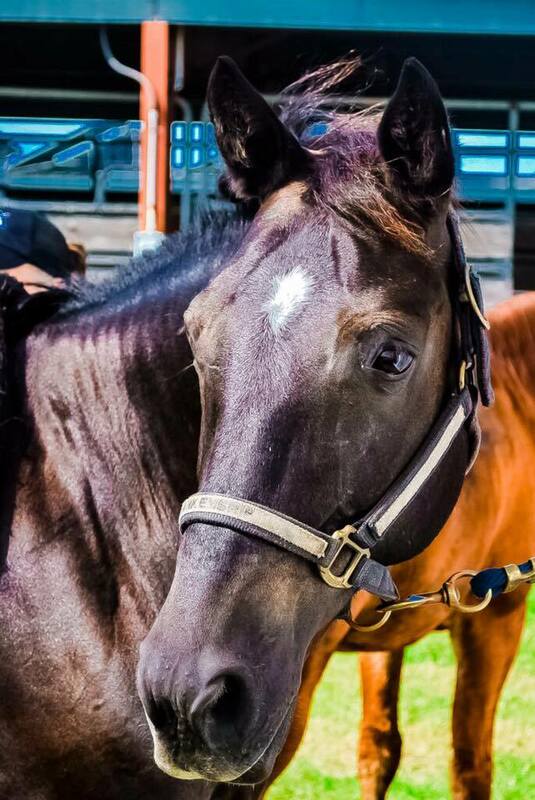 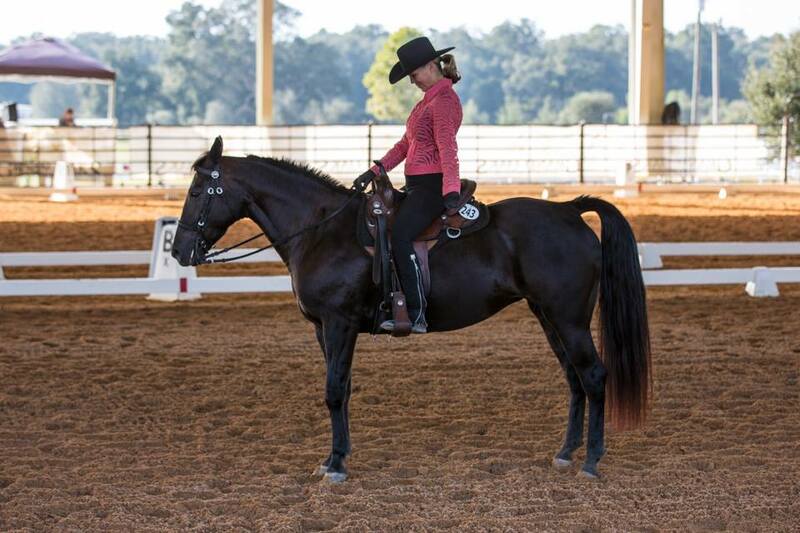 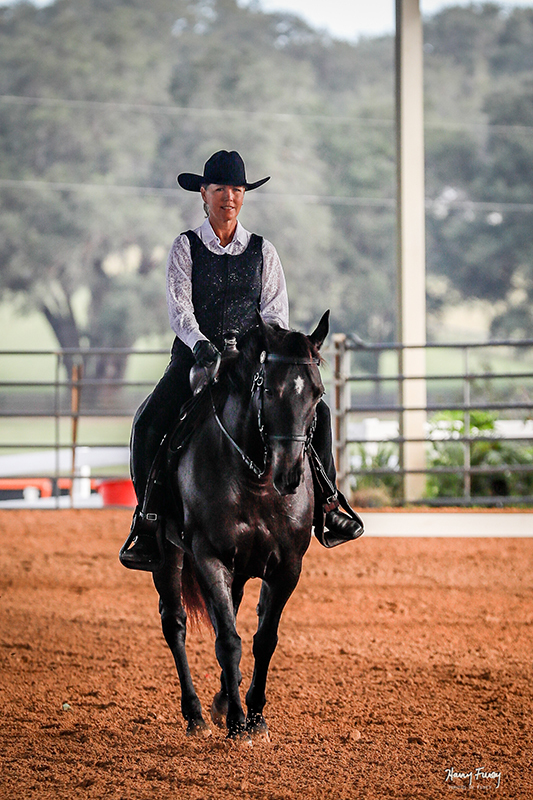 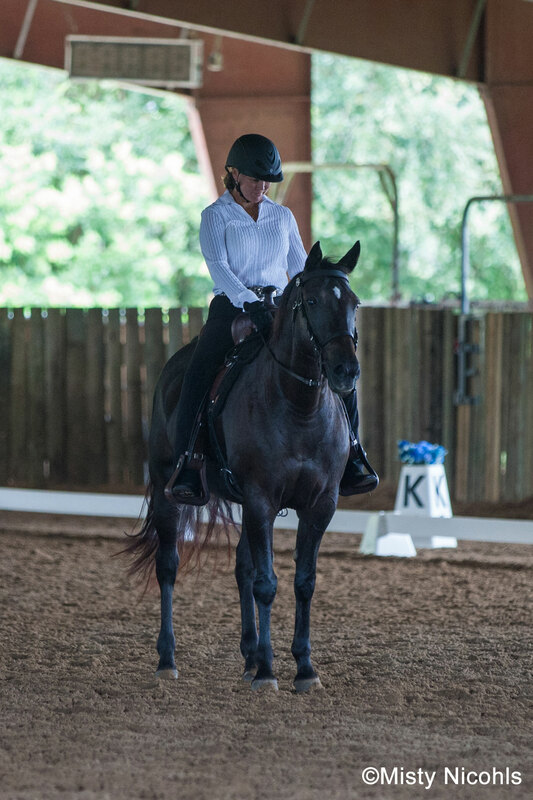 After a few local & regional low pressure showing over the years, then bringing two exceptional colts into this world, this girl is back in the national arena with Western Dressage at Level 1 – and actually enjoying herself. 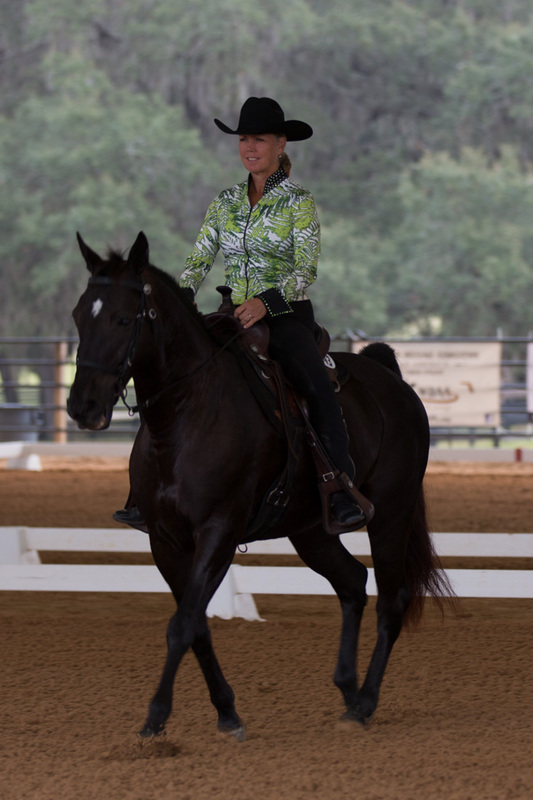 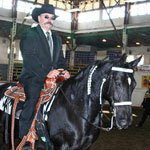 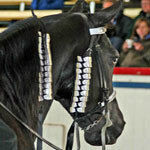 Thank you WDAA for giving so many wonderful horses the opportunity to enter at A. 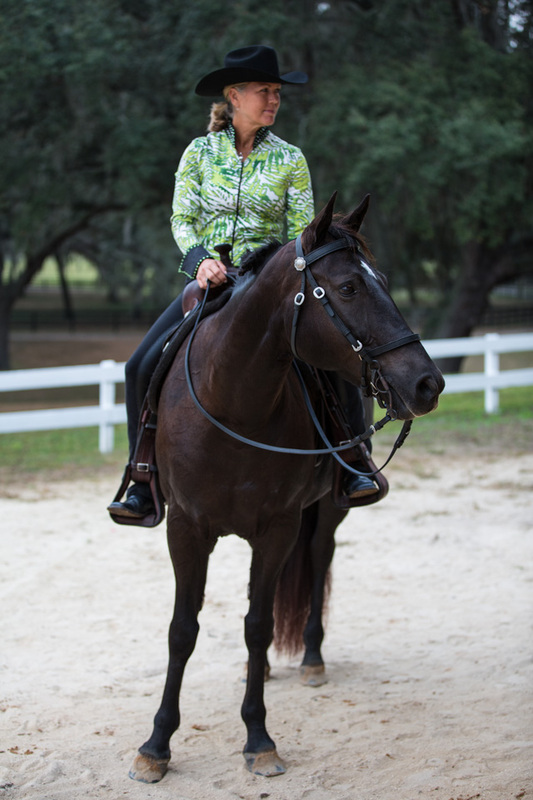 It all starts with the first step, you can do it!